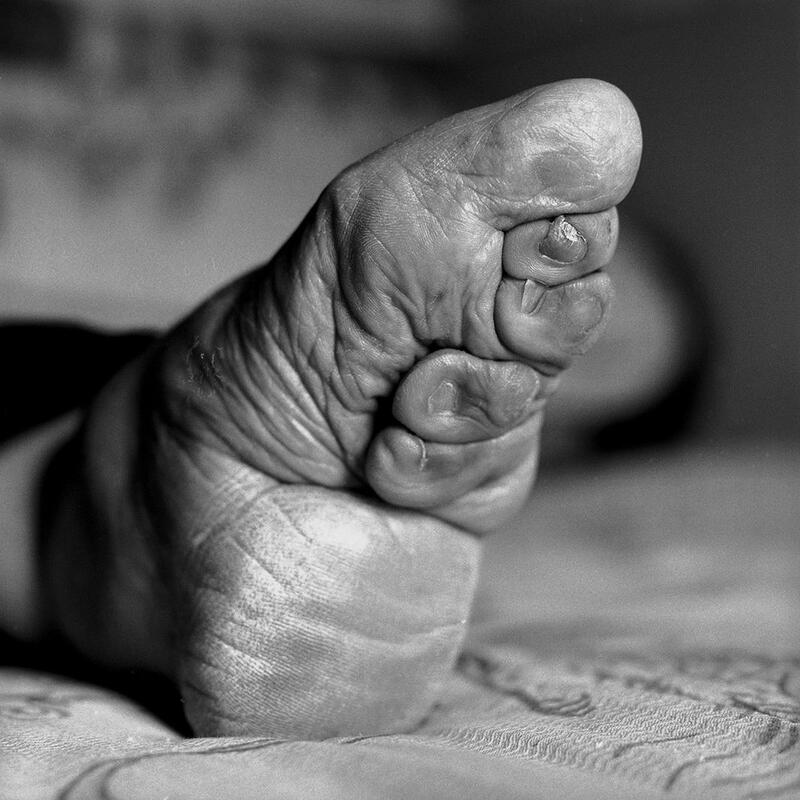 Jo Farrell: The photographer travels across China to document women who had their feet bound (PHOTOS). Zhao Hua Hong detail 2010, (1926–2013). 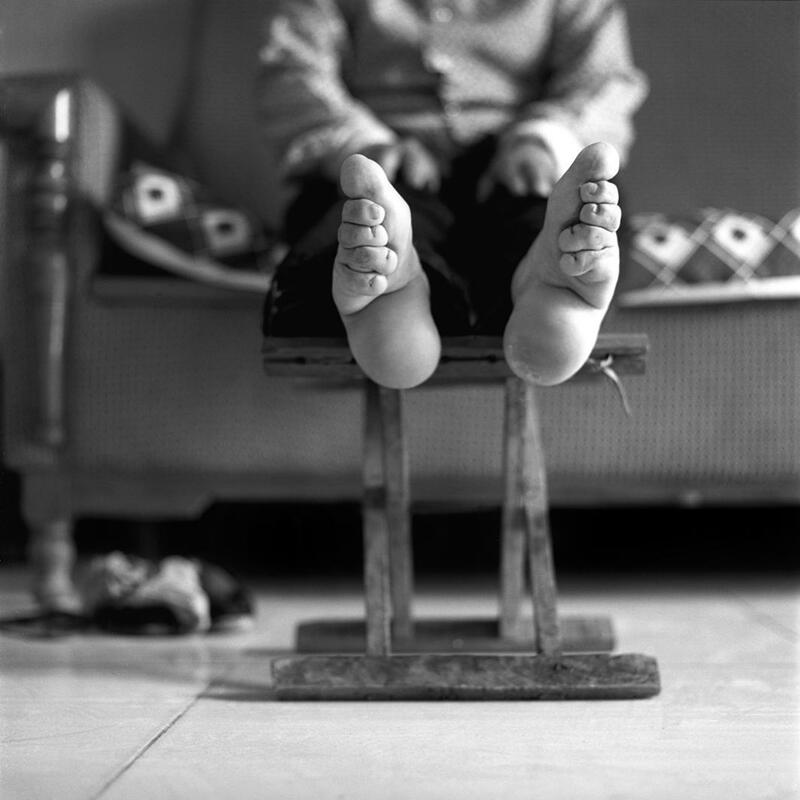 A decade ago, Jo Farrell was having a hard time finding women in China with bound feet to photograph. Her driver overheard her frustrations and mentioned that he could arrange a meeting with his grandmother. 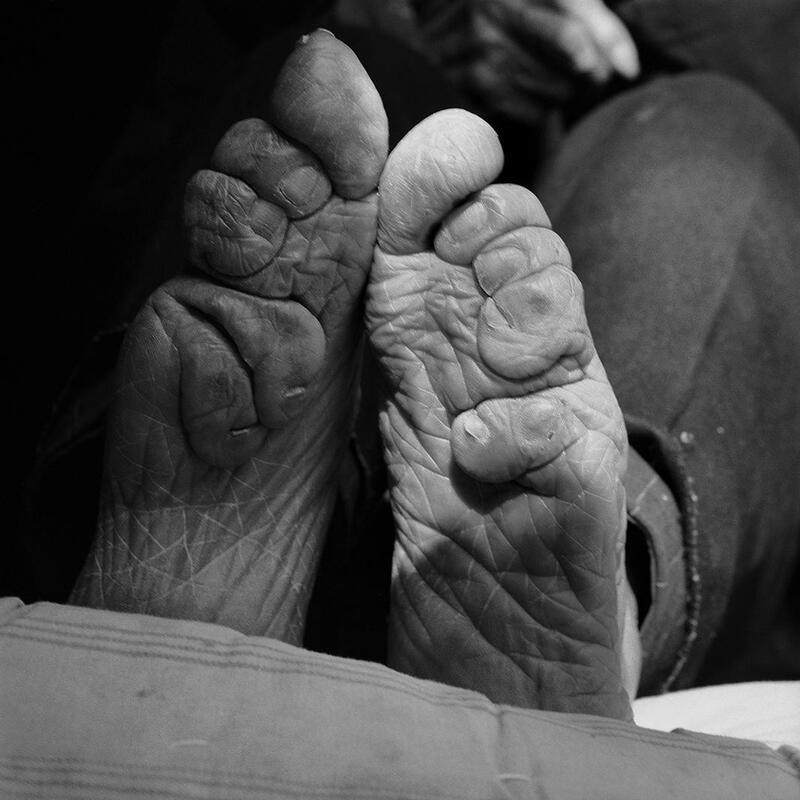 Farrell traveled to a remote village in Shandong province where she met and interviewed the woman who, after consulting with her own son and daughter-in-law, decided to show Farrell her feet. 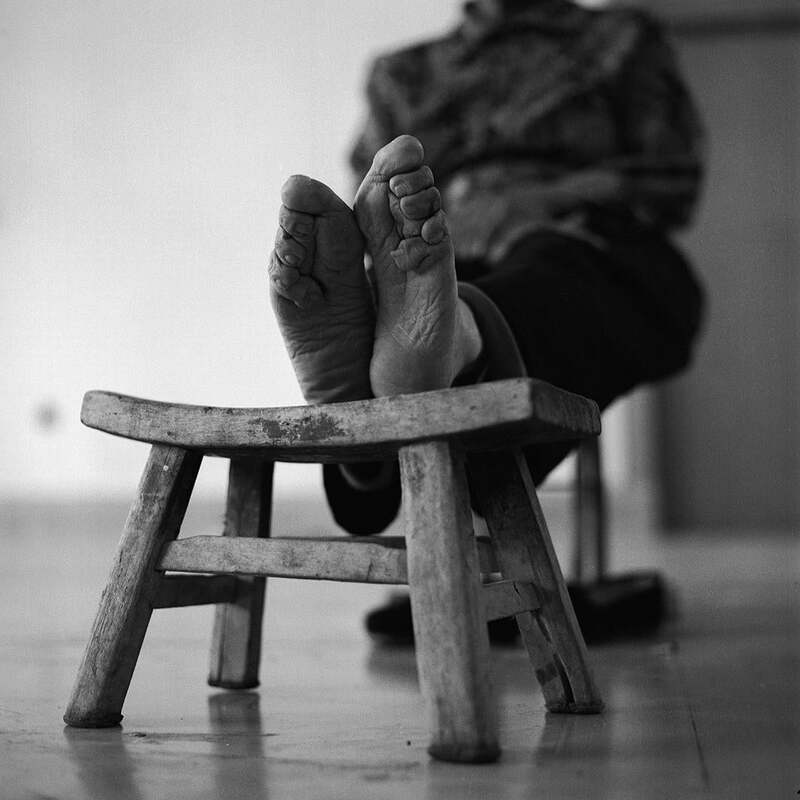 Since then, Farrell has traveled around China, meeting, interviewing, and photographing women whose feet were bound, often finding her subjects through word of mouth. At first, Farrell wrote that the series was about finding the women; after working for so long with them, she now says she has become much more emotional about what they’ve been through. Cao Mei Xing detail, 2008, (1921–2013). Su Xi Rong, 2008, (b. 1933). Zhang Yun Ying [II], 2005, (b. 1928). Farrell chose to document the series with black and white film. As a child, she loved film noir because “through light, shadow, and form [it] depicted moods and ambience.” She also believes that film photography is a fine art since there are only 12 frames per roll which means every shot counts; she doesn’t crop the images she prints herself saying what the viewer sees is what she intends to photograph. 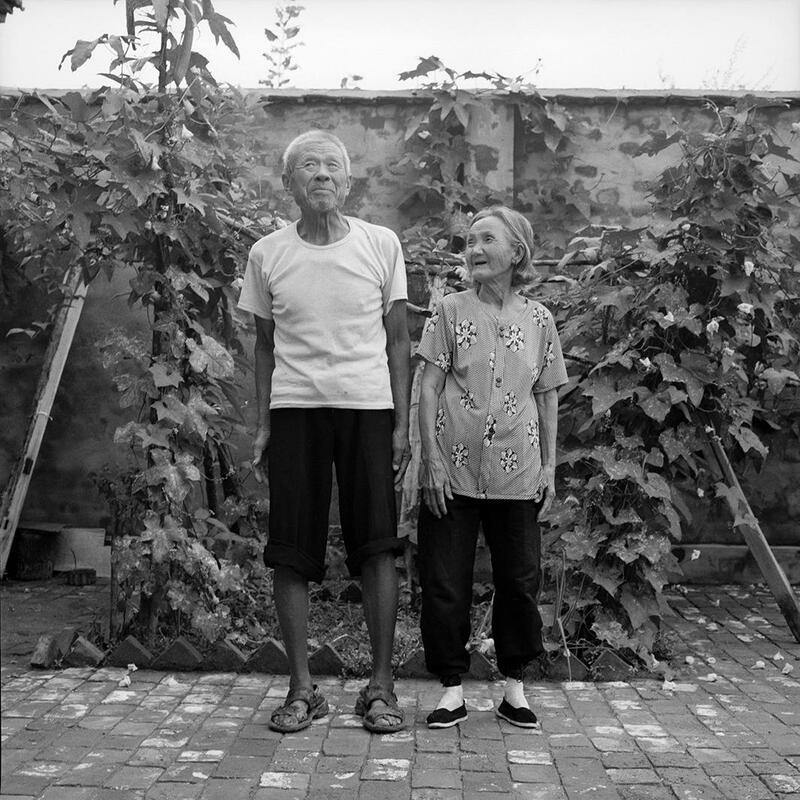 Liu Shiu Ying and her husband, 2006, (1926–2013). Shi Yu Hong, 2008, (b. 1930). 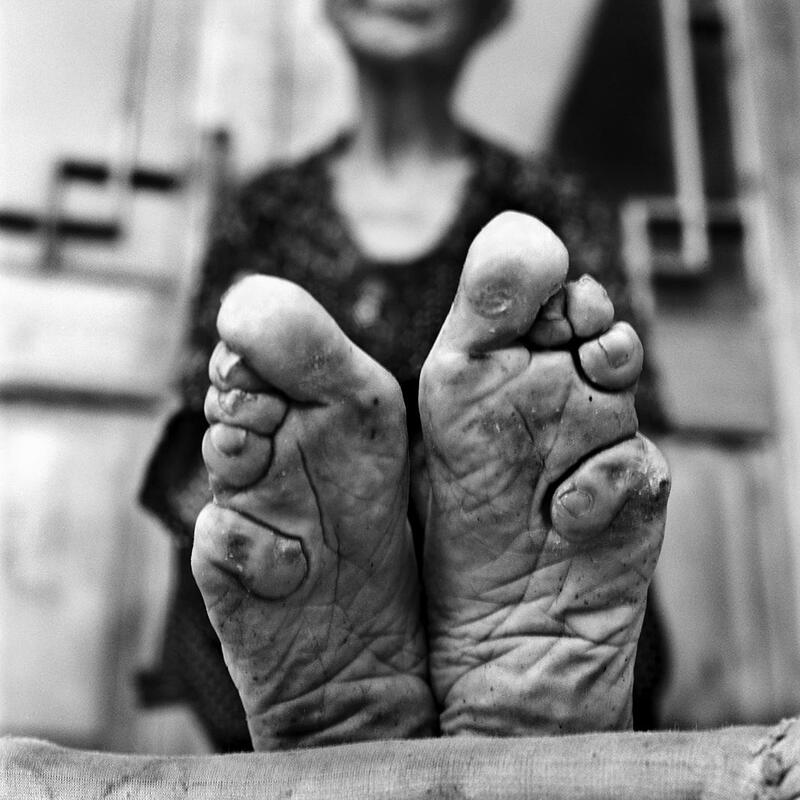 Although Farrell published a book in 2006 that includes a bit of the series and another one in January called Living History: Bound Feet Women of China, she hopes to publish a coffee-table book of the work as well as exhibit it in a gallery. Su Xi Rong detail, 75, (b. 1933). 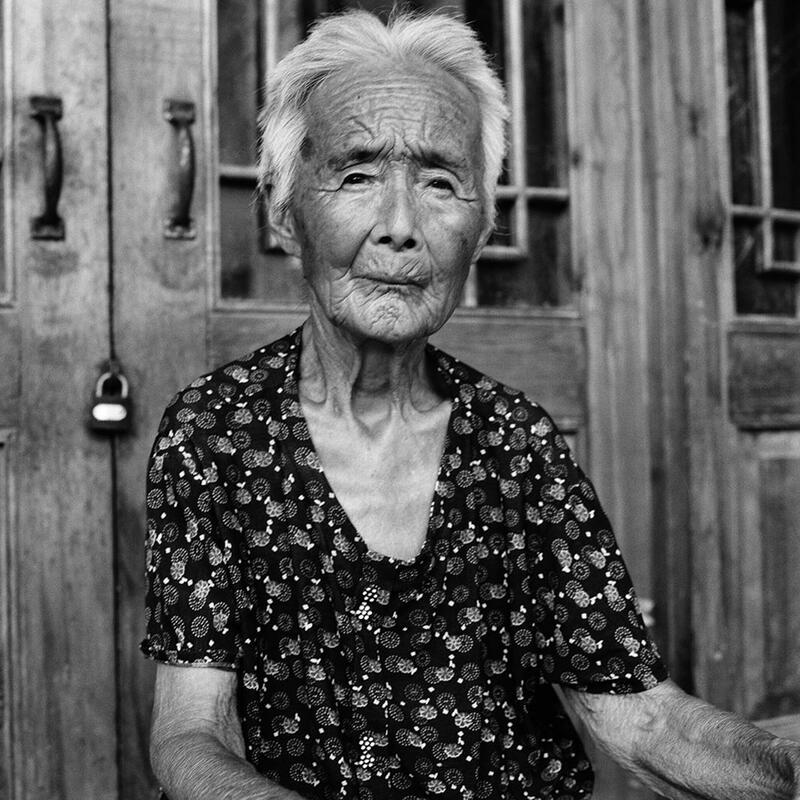 Zhao Hua Hong portrait, 84, (1926–2013). Farrell will give a talk about her work at the Asia House in London on June 15.